Right now you can get this Hasbro Jenga Classic Game for just $8.79 (Retail $14.99)! Pull out a block without crashing the stack to win at Jenga! 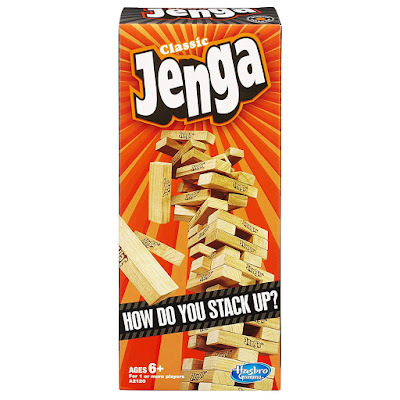 This game includes 54 Jenga hardwood blocks and a stacking sleeve.